Description: Wanna destroy Chaos? You're gonna need some heavy duty armor. Wanna destroy Chaos in style? You're gonna need some color custom armor. Good thing you've got both covered! Armor Base is Color Custom to Base Color. Armor Trim is Color Custom to Trim Color. 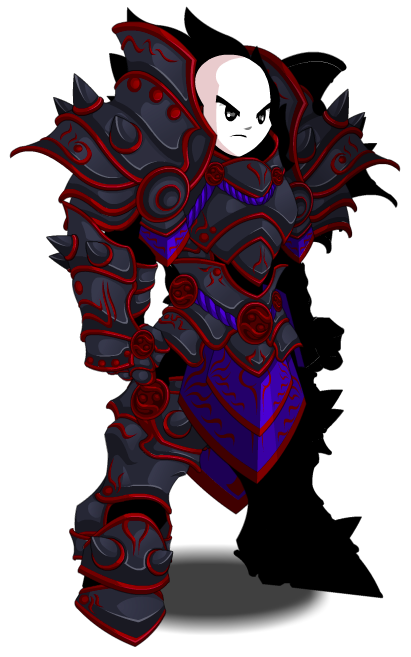 Armor Details are Color Custom to Accessory Color.